Spotlights are a kind of lighting fixture that is designed to accentuate a particular area, or object to enhance its features. The accent lighting definition is directional lighting which highlights and accentuates certain areas or objects in any liven room. This type of lighting adds drama and style to a room by highlighting certain aspects of the room’s decor. 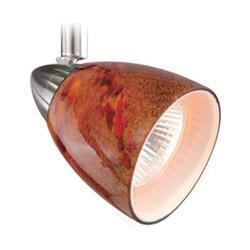 Accent lighting can illuminate a piece of artwork or a specific object in your room anytime of the day. With the directional flexibility of exterior spotlights or any other type of outdoor accent lighting you can transform the landscape or hardscape of your home or office into a beautiful display of art. 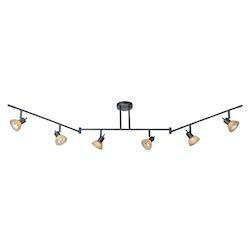 Spotlight lighting is a great way to illuminate a range of items in and outside your home. 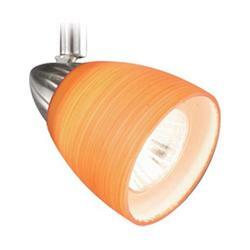 LED accent lights can make your rooms brighter and provide task lighting where you need it. Not all spotlight stores are the same. 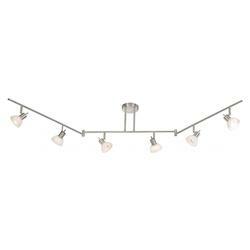 At WeGotLites we carry ceiling spotlights, accent lighting, outdoor spotlights, accent lamps, recessed spotlights and floor spot lights from leading name brands. 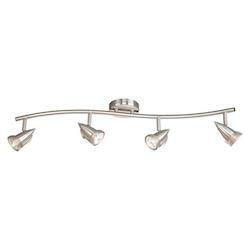 All of the accent LED lighting fixtures are available for s ale online. Accent fixtures have turned out to be a popular way to light up just about any indoor or outdoor location of the home, ranging from bedrooms to foyers, offering light for libraries and kitchens and everything in between. There is no better online store to look for an extensive range of rechargeable spotlights than WeGotLites. Why should you consider installing spotlights in your home? If you would like to change the way you light up your home, it is best to install home accent lighting offered by WeGotLites. At WeGotLites we provide spotlight lighting for every price range and every design; from vintage and antique to industrial and contemporary. What is your favorite room in your house? Light it up with home accent lighting like wall mounted spotlights and small accent table lamps that will provide a single lighting option for hanging art. 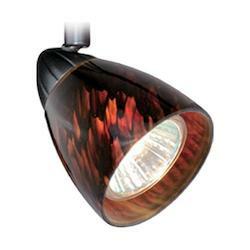 Floor spotlights and recessed spotlights can add drama to the paint color of the walls by reflecting shadows. Whether you have portable spotlights or ceiling spotlights, the desired lighting can be achieved. 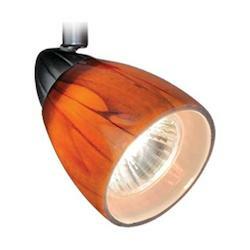 All types of spotlights offered on our online store are designed to create the exact mood and feel you are looking for. All our spotlights are designed to highlight different areas in your home, casting illumination onto very precise parts of the room, which can change the lighting dynamic. Hand held spot lights are a great way to test a permanent spotlight to see if it fits your decor. They are rechargeable and can be used and reused to provide you with a design concept for permanent indoor spotlights or exterior spotlights. Spotlights for home offered on wegotlites.com and are a great way to provide spot lighting in living spaces, kitchen, and in the bathroom, generating pockets of light under the source directly. All of our indoor spotlights, outdoor spotlights and home accent lighting are designed to offer beauty in the areas where they are installed. 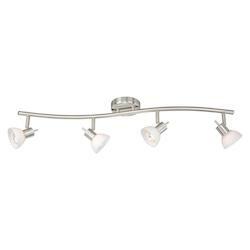 If you would like to illuminate specific areas, such as the bathroom, kitchen, living room or hallway of your home, you can get spotlight fixtures to best suit your lighting needs and the interior decor of the rooms. Ceiling mounted spotlights are artistically designed to accentuate the bathtub, mirrors, or any other element of the bathroom you like. 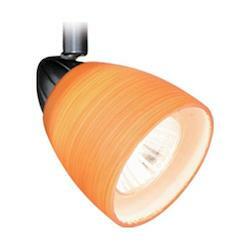 Furthermore, our indoor spotlight fixture is designed to be compatible with all types of bulbs. All our spotlight fixtures are capable of focusing light on dark corners in your home, generating the brighter ambiance. Our single bulb and multiple bulbs spotlights for your home can also be exercised in the kitchen to light work locations, and surfaces. 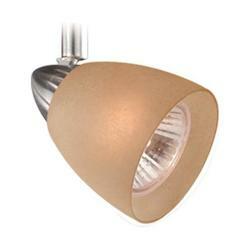 In conjunction with floor spotlights and wall lights, our spotlights are a key part of the lighting plan of any home. 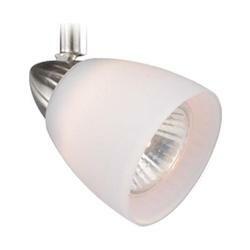 You can check out the variety of lighting options, such as accent lighting, spotlight lighting, outdoor accent lighting, accent led lighting, wall accent lighting, home accent lighting, and accent fixtures, including spotlights on wegotites.com, and see what you can accomplish for the glow in your home. Why should you buy your spotlights on wegotlites.com? 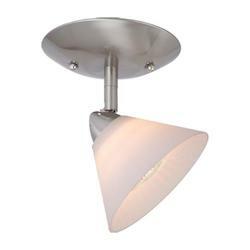 WeGotLites is one of the leading online spotlight stores, which offers a variety of indoor and industrial spotlight fixtures according to the style and the decor of your home or business at an affordable price. 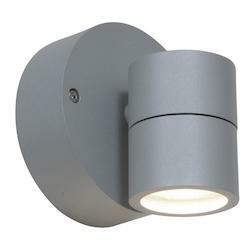 We offer all types of spotlights for homes and businesses that include hanging spotlights, ceiling spotlights, magnetic spotlights, outdoor spotlights, recessed spotlights, wall spotlights, exterior spotlights, wall-mounted spotlights, ceiling mounted spotlights, floor spotlights, handheld spotlights, accent lamps, and much more at an affordable cost. All our spotlights for home, are made of durable materials, such as ceramic, crystal, glass, metal, plastic, porcelain, rubber, steel, stone, and wood. 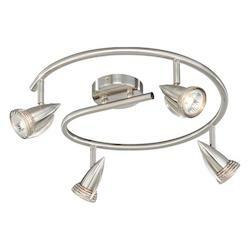 At WeGotLites you can get your designed indoor and outdoor spotlight fitting with a variety of stunning metallic finishes that include brushed-satin nickel, chrome-polished nickel, bronze tones, clear and crystal, antique-satin brass, vintage and with attractive color finishes, such as black, white, red, beige-off white, gray, brown, orange, and amber to exactly match the color of your interior decor. 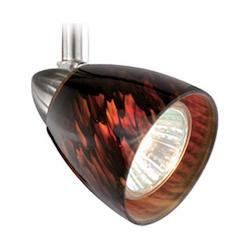 These flush spotlights are also available in different styles, such as Transitional, Modern Contemporary, Tiffany glass, Asian, etc. Moreover, all types of spotlights offered by WeGotLites are designed to work effectively with all types of bulbs that include LED, incandescent, halogen, and fluorescent bulbs. 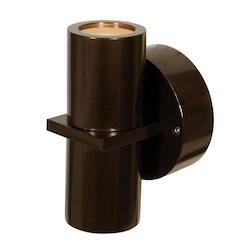 Indoor Spotlights offered by WeGotLites are designed for accent lighting of different spaces, like the front foyer table, a sculpture or artwork, but they can even offer task lighting for applying makeup in the bathroom or cooking in the kitchen. They can be used to shed focus on several other locations, as well, which include a doorway, a pool table, etc. You can buy indoor spotlights at WeGotLites, which can be set to a timer or to a movement censored type display for safety purposes. These indoor spotlight fixtures themselves are gorgeous and can be artistically pleasing although they are destined to highlight that which they shine. Indoor spotlights offered by us can be used as accent lighting to demonstrate focus and highlight other light fixtures in your home that include a sculpture, art, a bookshelf, or a mirror. 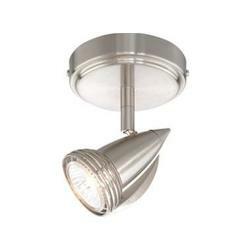 These spotlights are designed to cover a more extensive area than the accent lighting. 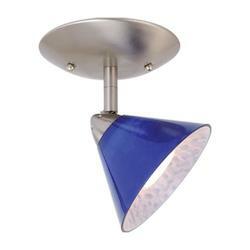 They can also go on monorail lighting or a track lighting piece. All types of indoor spotlights offered by WeGotLites are often installed in a place where normal lighting would not essentially be used. As you do not require a ceiling, you can install wall mounted spotlights or ceiling mounted spotlights fixtures anywhere you want. Our inside spotlights can be installed on a track on a wall, floor, or to hang from the ceiling. Wiring can be concealed to keep your wall and ceiling space neat. When the sun sets, nothing creates more of an impact on the curb appeal of your home than exterior lighting. Whether it is porch lights or patio lights, lighting for open-air entertainment spaces or background lights, WeGotLites wants to step up your outside lighting game and explore your individual style. 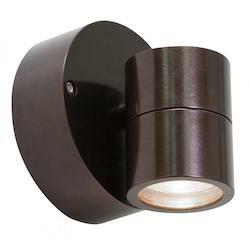 For a feel of the baroque, consider our antique outdoor wall-mounted spotlights. 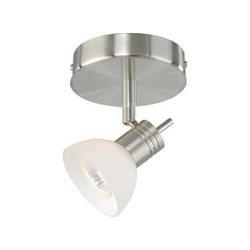 Otherwise, for a more modern feel, you can choose our contemporary polished nickel LED wall-mounted spotlights. On wegotlites.com the outdoor spotlights options are completely endless. In addition, you can light your pathways and driveways with our good-looking landscape lighting, so your home and family will be more secure and safer. It can be as uncomplicated as a line of LED solar lights or as elaborate as an array of solar ornamental jars. Our outdoor spotlights for home, with movement sensors, will intensify safety and will boost energy efficiency. Whatever types of outdoor spotlights you prefer to buy, wegotlites.com has got you covered. 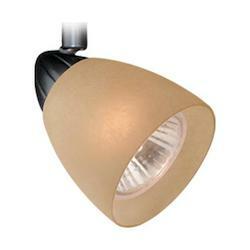 WeGotLites also offers recessed spotlights, which are designed to serve both commercial and residential purposes. 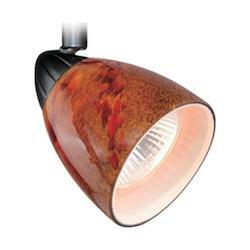 This type of our contemporary spotlighting can accent the wash walls or your displays with immense style. 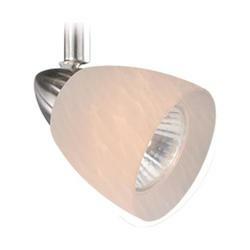 The benefits of recessed spotlights are that they do not protrude into the room you are designing. All our recessed spotlights are designed with a smart trim, discrete swivels, and they will offer the brighter light you need. With our different styled recessed spotlights, you can get a stylish look at the same time as attaining a highly functional illumination. All our recessed spotlights are designed to be installed on the wall, ceiling, or floor to offer the most modern discreet and unimposing light. We offer recessed spotlights that can perform well with all sorts of bulbs. You can browse our huge collection of recessed spotlights and find the ideal light for your outdoor or indoor use. WeGotLites stocks all types of ceiling spotlights in terms of materials, colors, sizes and finishes, so you can get one according to your lighting needs and style. Our ceiling spotlight illumination options come in numerous design styles to suit the interior decor of your home, ranging from traditional chandeliers to contemporary and modern, including antique designs. 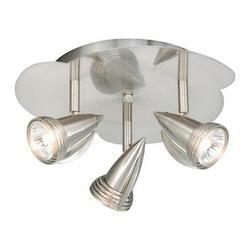 All our ceiling spotlights are considered the most popular lighting options for any home. WeGotLites also offers a variety of handheld spotlights to offer a temporary lighting function. 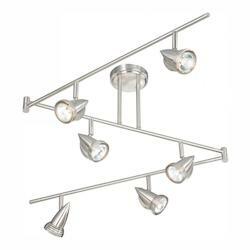 These light fixtures are also helpful in individual areas of your home, such as bathrooms and kitchens. Our bathroom ceiling spotlights are particularly helpful in front of mirrors for your shaving, whereas our kitchen light fixtures are designed to offer a stylish illumination to your cooking room. 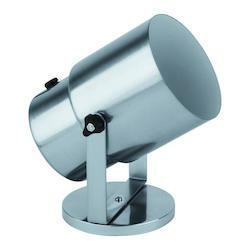 They are also designed to offer appropriate light in specific areas of your kitchen where you need the maximum light. 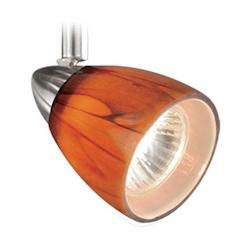 Wall mounted spotlights offered by WeGotLites are designed for hobbies as well as for safety purposes. If you are an enthusiastic reader or artisan, you can shine some glow on your subject through our wall mounted spotlights. These light fixtures are designed to offer the accent lighting definition where you require it most, and could be installed above a table, by a comfortable armchair, over your work desk, or you can mount our portable small accent table lamps easily. 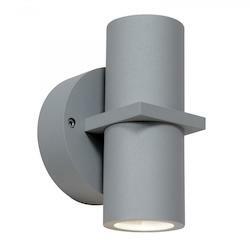 Our variety of reasonably priced wall mounted spotlights and uplight accent lamp can be fixed as a wall or secure light. 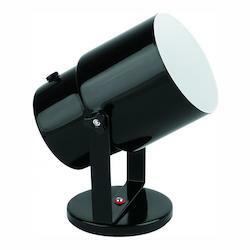 You can explore our complete range of spotlights on wegotlites.com and can get one that best fits your taste and lighting needs. When you buy one of our wall mounted spotlights, you can rest assured that you will get them with all the accessories you need. Every brand of our wall spotlights is available with necessary instructions. 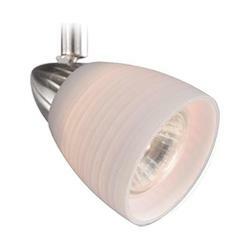 On wegotlites.com, you can also buy the correct light bulb for your wall-mounted spotlight lamp in any of our spotlight online stores. For premium, contemporary, affordable and functional spotlight fixtures, visit WeGotLites where you can decide from our variety of durable indoor and outdoor spotlights that fit your taste, your budget and the interior decor of your home. Our team is ready and available to assist you to find the ideal outdoor and indoor spotlight fixture for you. You can find a variety of spotlights online at wegotlites.com, so speak with one of our lighting experts to find the ideal spotlight for your requirements.